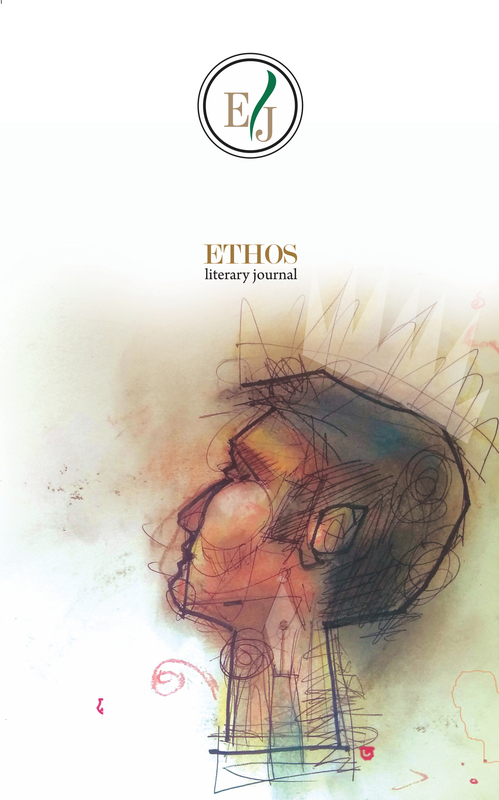 The inaugural issue of Ethos Literary Journal (ELJ) saw a richness in terms of variety and diversity. The multitude of colors in the form of different quality voices, belonging to diverse ethnic groups from around the globe, added to the flavor and essence of the issue. The Micro to macro approach: from regional and local voices to national, and eventually international ones presented myriad shades, lending a one-of-its-kind texture to the current issue.